He's the Youtube sensation who makes around £40K-a-year helping thousands improve their video game skills. 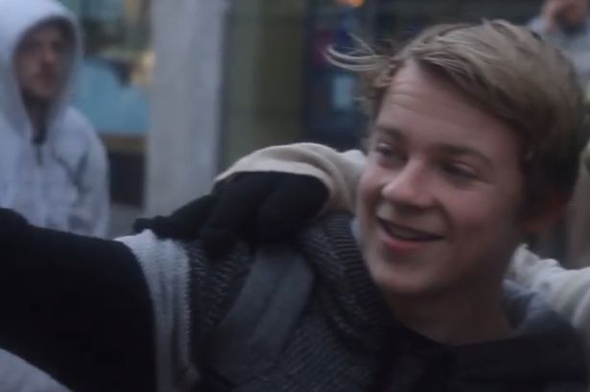 Now teenager Fred Pye has launched a new video, filmed in Birmingham city centre, in a bid to help the homeless at Christmas. 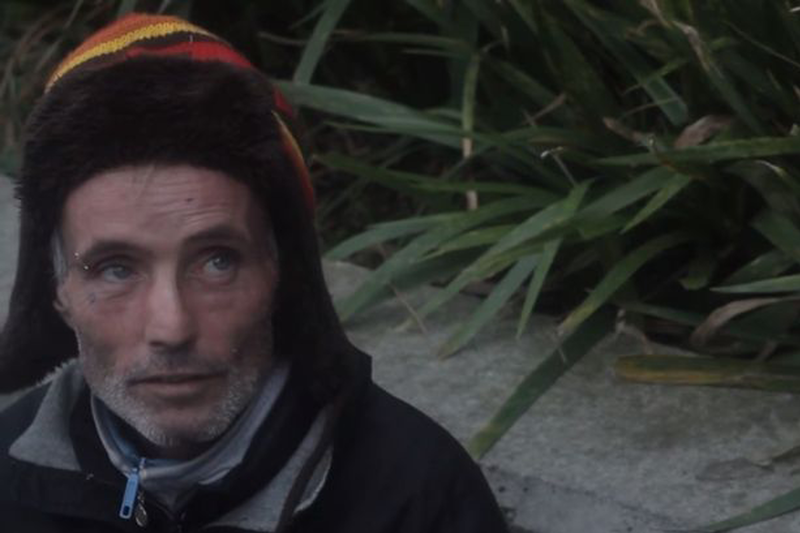 The short film, entitled Giving the Homeless a Christmas, follows the 17-year-old on his quest to hand £400 worth of presents to the first person he found sleeping rough in the city last week. After a brief chat and a quick shopping spree, the trio return with a bundle which included cash, mobile phone, clothes, hotel vouchers and food. The college student who has a whopping 270,000 Youtube subscribers, has pledged to give US$1 to a homeless charity every time the video is shared. So far more than 1,300 have shared the video which has notched up more than 17,000 views. "When I was around 12-years-old I played violin busking in town and Christmas was always the best time of year for people giving money," he said. "There were often three or four homeless people around me and I began to feel like I was taking the money these people needed more. "After a while I started to spend the money I was given on things like food and clothes for them. Now I've got a bit of a fan base I wanted to help do more." The idea to film his exploits has attracted criticism from some. But he insists he hopes the video will help encourage others to do be generous to those in need throughout the year. "I'd just say to them look around you and see the people living on the street and ask what they need. "It was incredible knowing you might have made a difference." Homeless young people's charity Centrepoint is set to be the first charity to benefit from Fred's US$1 a share pledge. The charity's Paul Noblet said: "Committing to support those facing homelessness is a fantastic gesture by Fred. "Homelessness remains a massive problem in the UK - we estimate that 15,000 young people of a similar age to him will find themselves facing homelessness this Christmas alone. "It's a terrifying thought that these young people are twice as likely to die as their peers. "Centrepoint provide vulnerable young people not only with a safe place to stay, but the support to find a job and home, the two things they need most to leave homelessness behind."